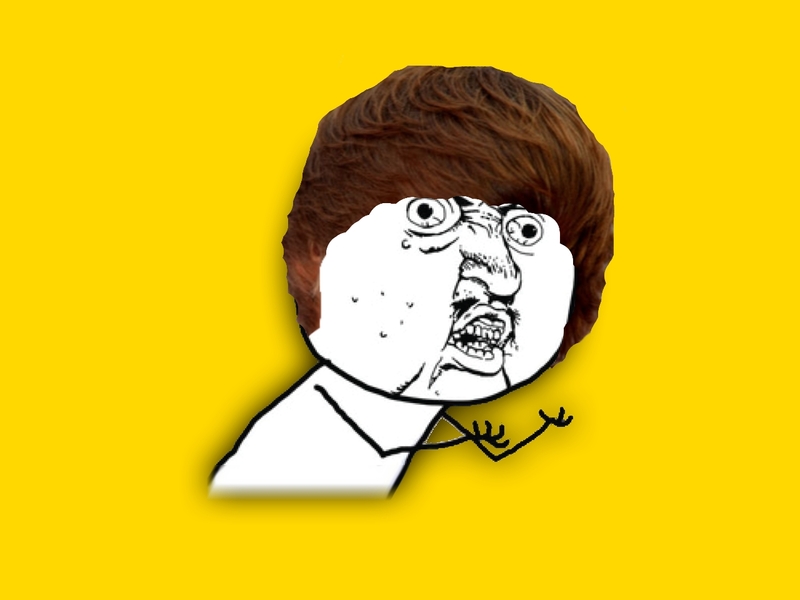 Y U NO siktir git amk? 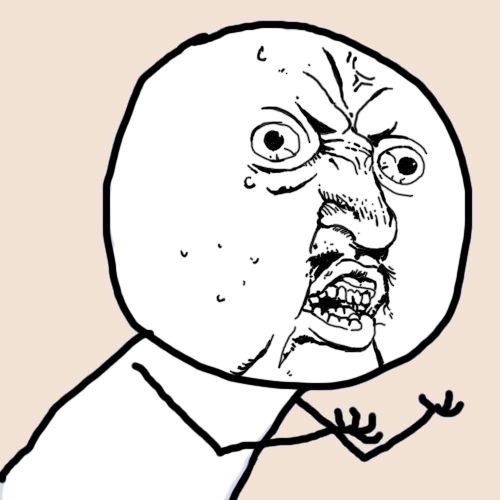 That awkward moment where your friends write: "hahahahahahaha, lol"
Y U NO understand that "LOL" means "HAHAAHAHAHA"? 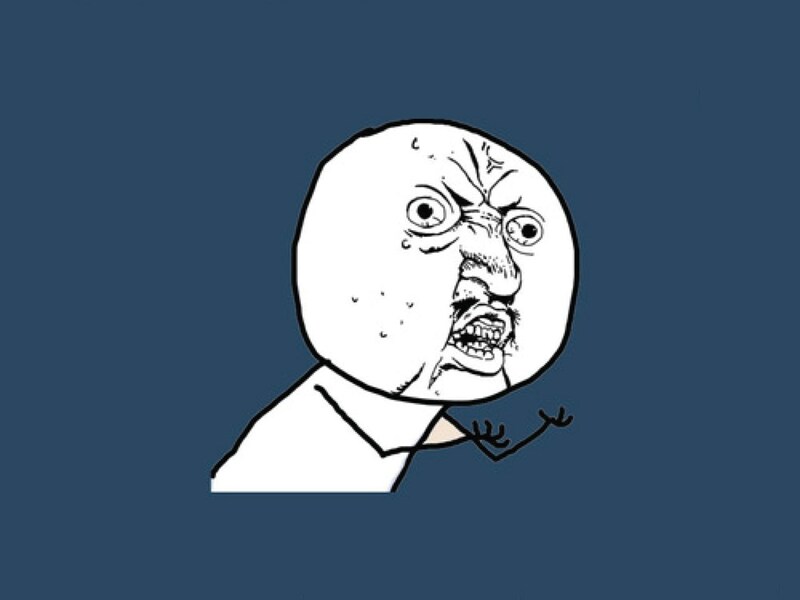 y u no fast forward?! SE ABRIO EL INTERNET EXPLORER!